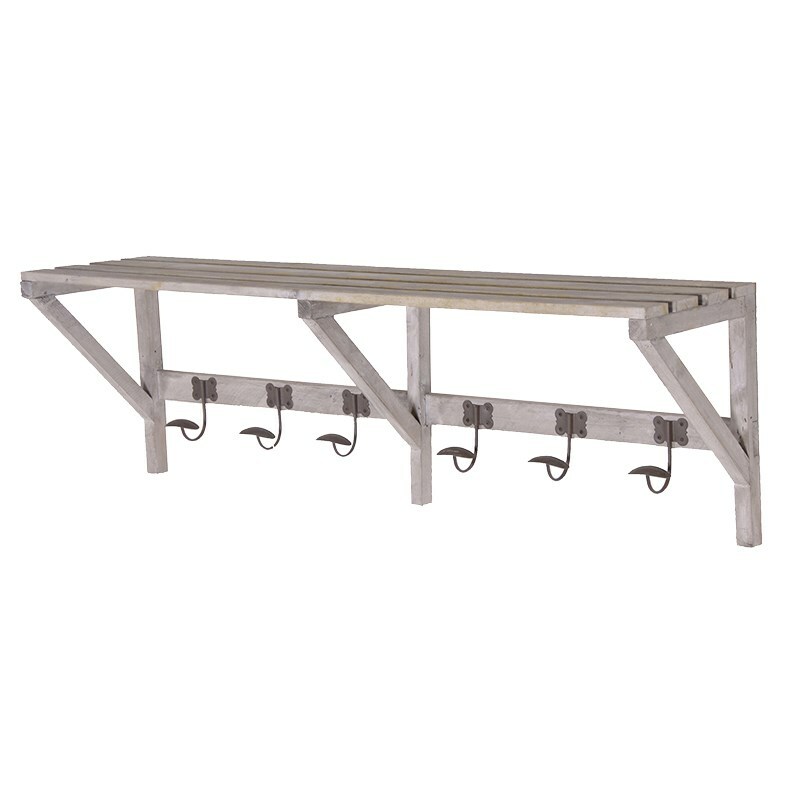 Size: H121cm x W54cm x D37cm appox. 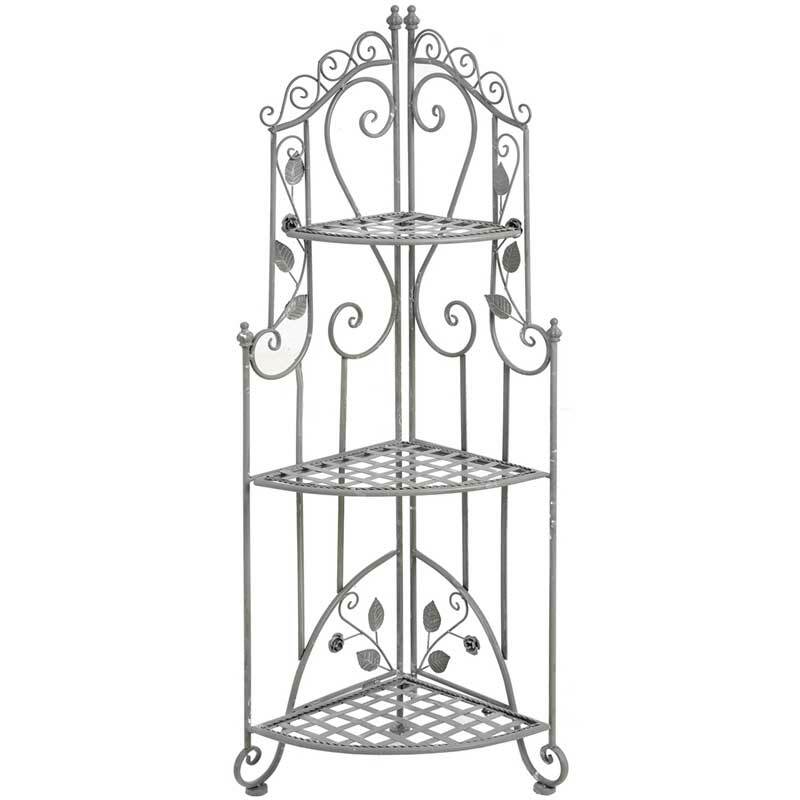 Display plants or ornaments on this attractive antique-effect 3-tier corner shelving unit. 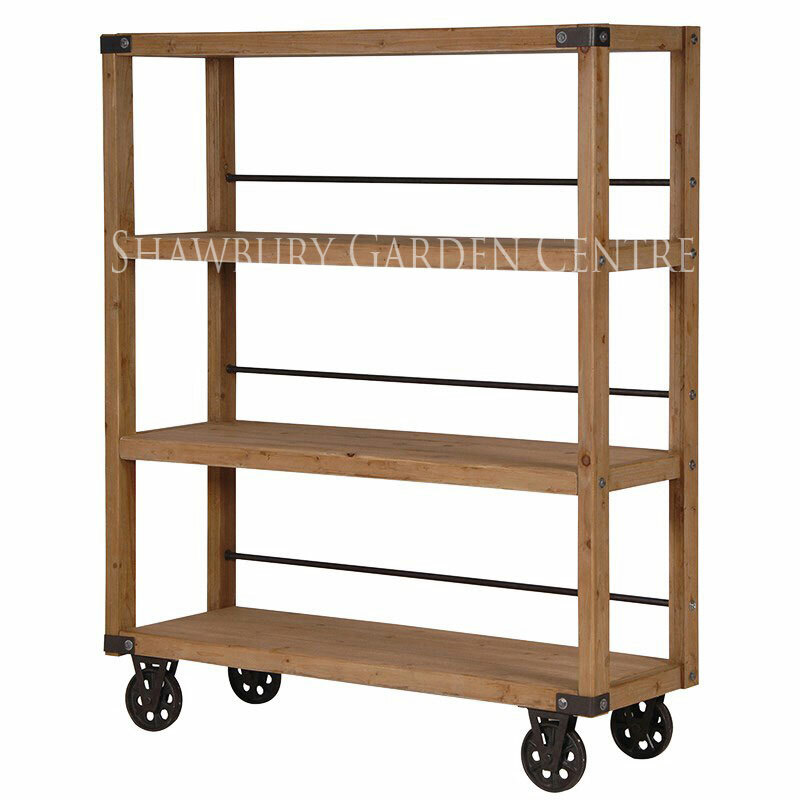 If you would like further information about Grey 3 Tier Metal Corner Shelf Unit, please contact our garden centre at Shawbury just outside Shrewsbury in Shropshire, by calling 01939 251315 or emailing.